Ha! 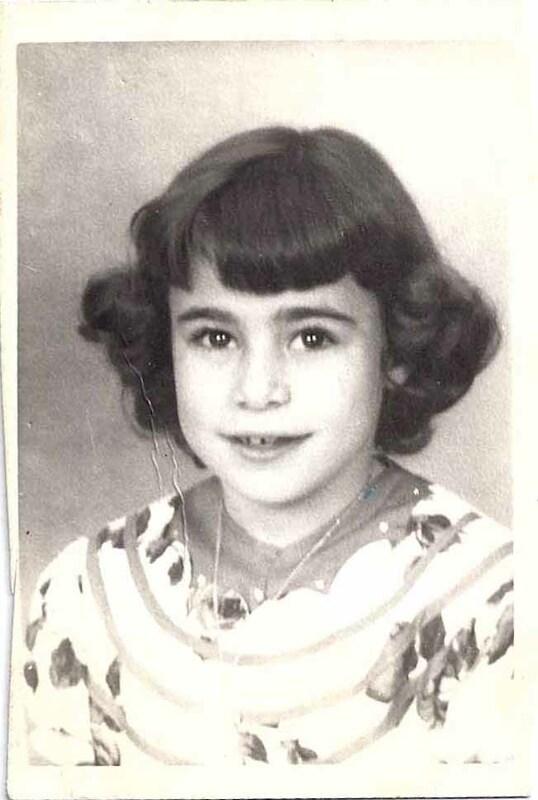 I was that seven year old kid in the confessional too - always felt terrible, dragging through all the possibilities. For me, it wasn't lying -my "go to" sin was anger. "Bless me, Father, for I have sineed. I was angry at my brothers four times and I was angry at my mom five times." Really? Yes really - anger was a SIN - even if I just felt it and didn't act on it in any way. I'm not a good liar - though I can pull it off - generally when trying to get out of a social engagement. I never want to say, "I can't be there b/c I just want to stay home alone.". Nope. I always have to come up with some acceptable excuse. I did a little research on the Catholic Catechism for the post. It is pretty interesting to me how seemingly arbitrary the "rules" and consequences of not following said rules are. Just my opinion. To sooth and comfort, a little self indulgence is warranted sometimes, don’t you agree? I remember the first time I went to confession and I told the priest I fight with my sisters. He said "do you box?" and in my very solemn state I said "NO!"